Welcome to the website of the Geneva Guide Association! We offer tours by certified guides, whose knowledge, experience, and enthusiasm will ensure you a passionate and unforgettable moment. 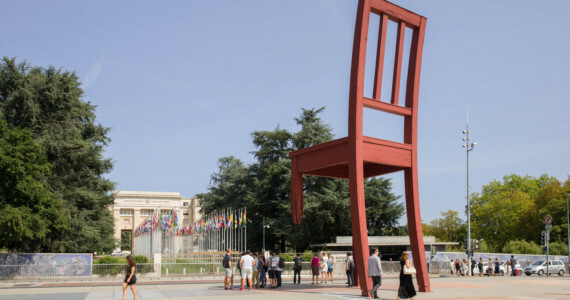 Geneva is a very cosmopolitan city – the smallest metropolis of the world – an inescapable crossroad of Europe, beautifully situated on the shores of Lake Geneva. Our region has a lot to offer! Shopping fans will find many top international class boutiques. Out of town, enjoy Geneva’s famous countryside with picturesque villages in the midst of vineyards and fields. 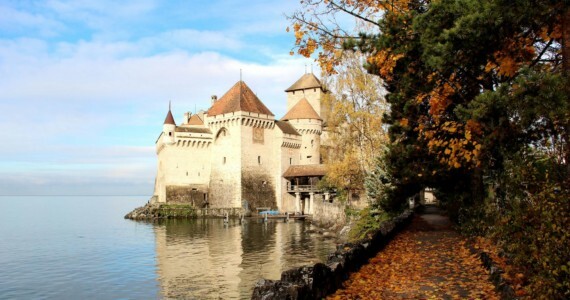 From Geneva, explore more of Switzerland by trying one of our guided excursions. Come and visit us also on Facebook by clicking here. 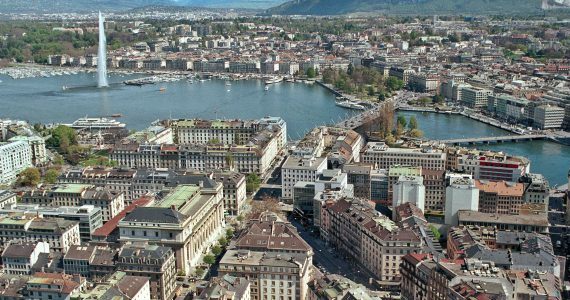 Discover the city of Geneva in all its aspects! Rich of a thousand-year-old history, international capital working for peace and humanitarian issues, cradle of the protestant reformation, it is also famous for its luxury watchmaking and financial centre. Moreover, it offers breathtaking views of lake and mountains. Click here to learn more about our city tours. We offer you a series of excursions in small or large groups, by car, bus or train, half or full day. You will discover stunning places and unimpeded views around the lake as well as other regions of Switzerland and of neighboring France. Click here to know more about our excursions. Take advantage of our thematic tours to explore our city from different angles in the company of experienced and passionate guides. Click here to know more about our thematic guided tours.